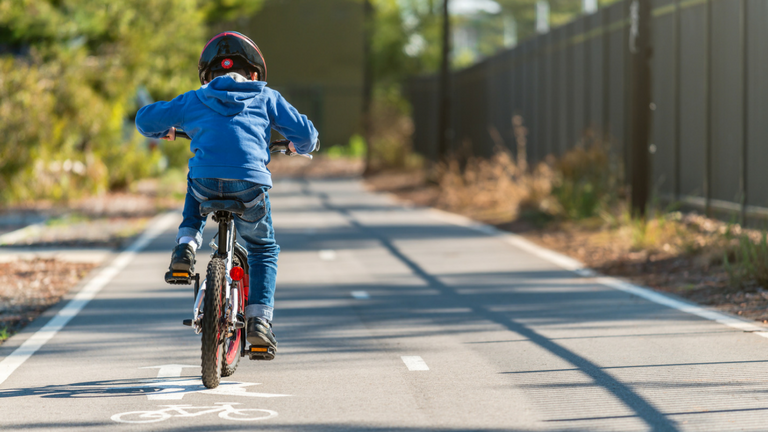 Our Safe and Active travel education program supports schools to increase the number of students walking, riding, scooting and skating safely to school. connecting the school with the local community. training. The teachers will then have the skills to run the Bike Ed program within their school. 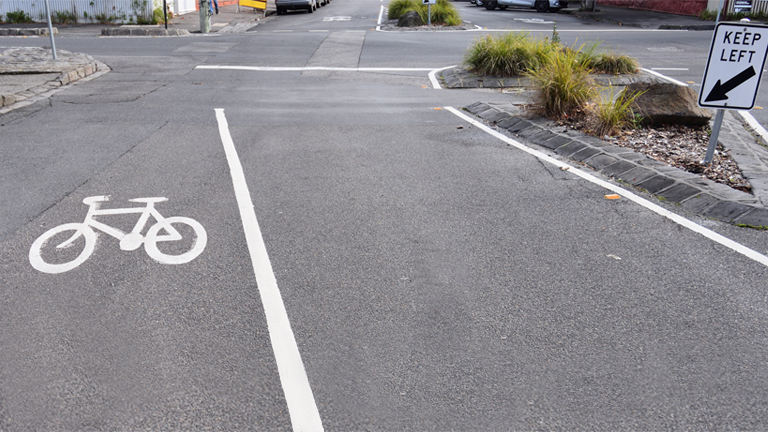 This program helps year 11 students become safer drivers and touches on safe driving around cyclists and pedestrians. 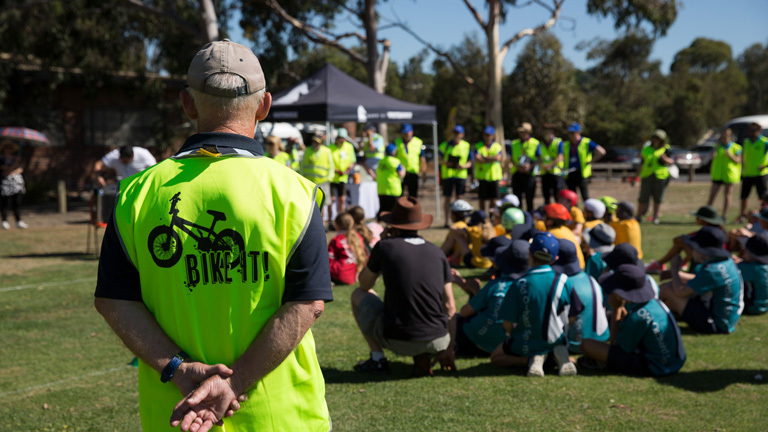 The workshop involves scenarios, guided discussions and role plays and is endorsed by the TAC and VicRoads. 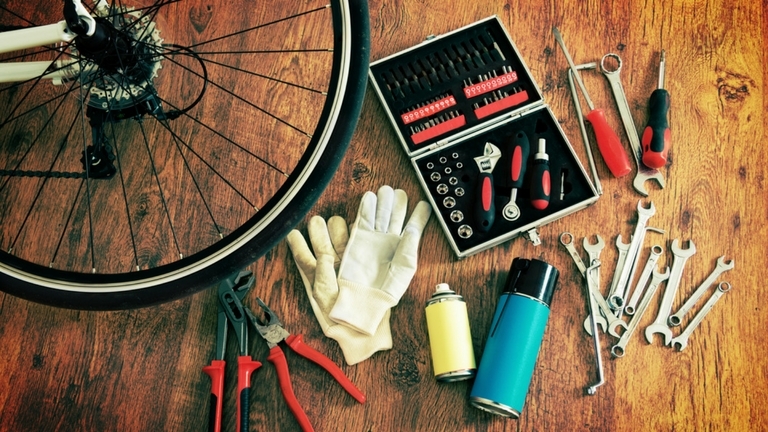 We provide financial support to run the workshop in your school. 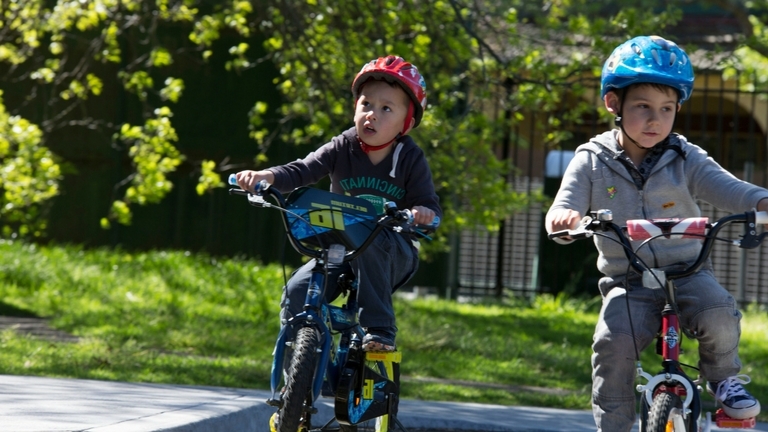 Annual intensive program to increase safe and active travel to and from school. Includes surveying, infrastructure audits, workshops and actions. We provide small amounts of cycle parking, as well as advice and grant possibilities for larger bike parking requirements near schools. Contact Sustainable Transport for information. 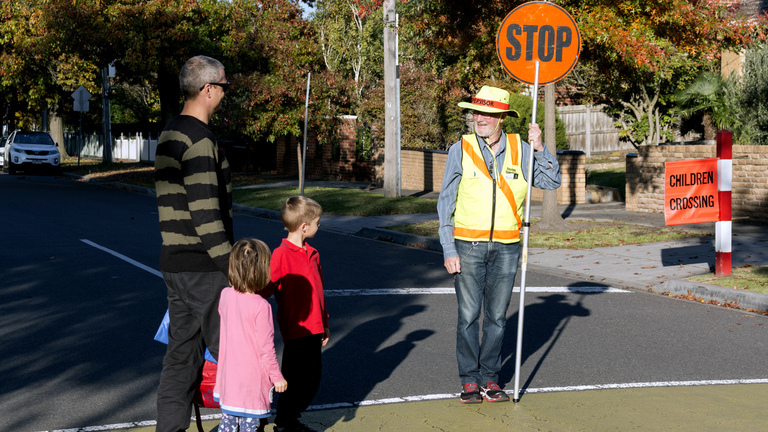 Kew Traffic School is a unique, mini road environment for children to learn road safety awareness. The school runs a safety education program for schools and kindergartens. 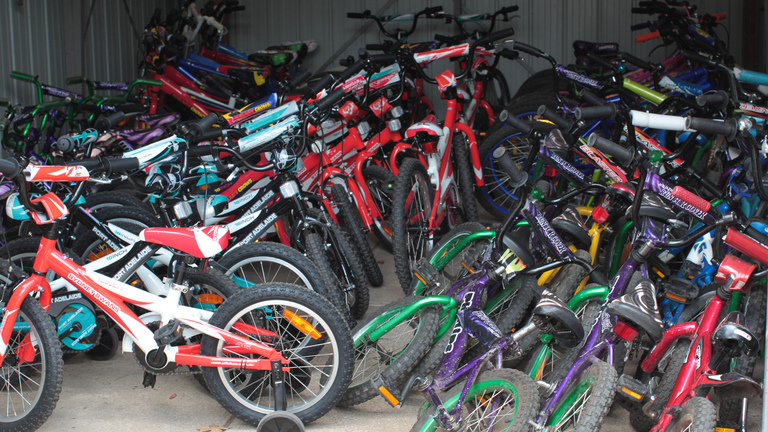 The Bike School Holiday Program is designed for young people aged 13 to 15 years. This program prepares teenagers for on road riding and independent travel. 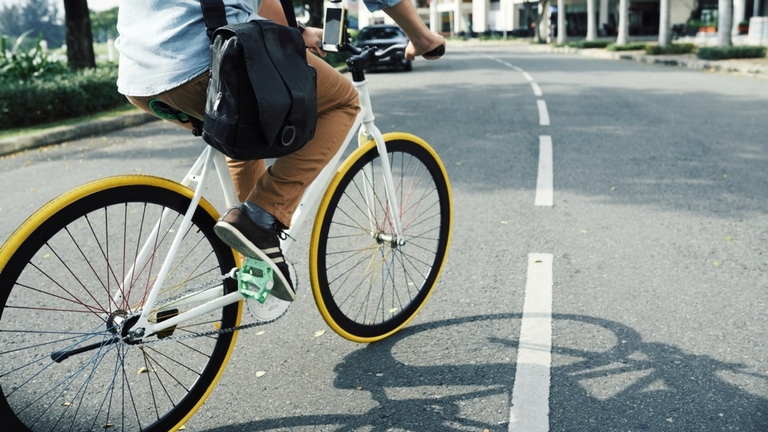 We provide assistance with campaigns to increase active travel and safety in your school. 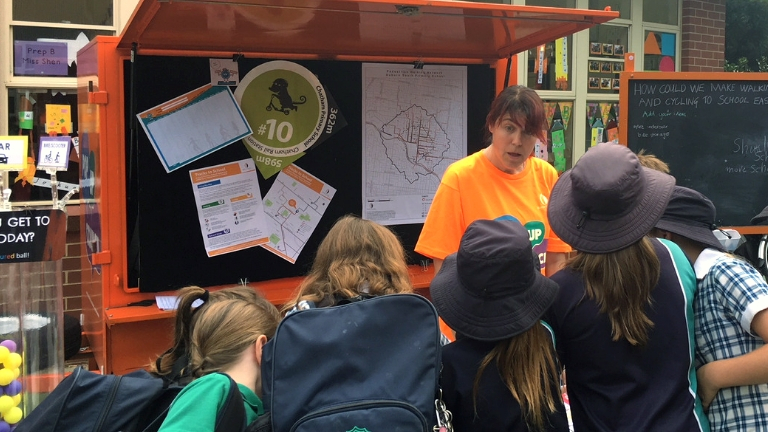 Contact our Sustainable Transport Officer to find out how we can help your school. 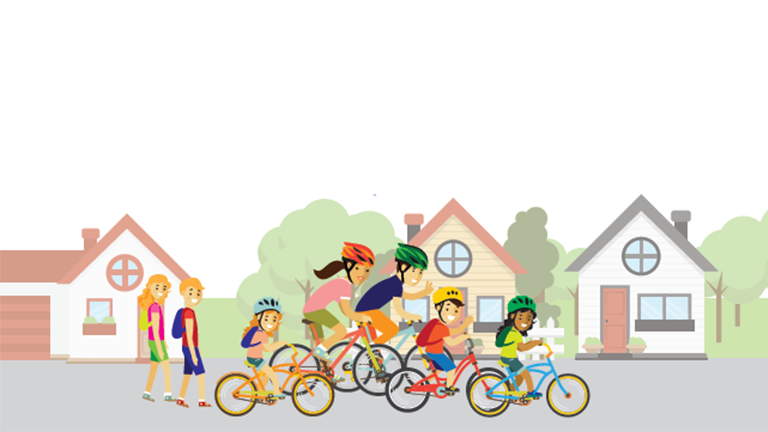 Ride2School Day is a national celebration of bike riding. We provide support for active travel initiatives to school, including breakfasts and competitions. 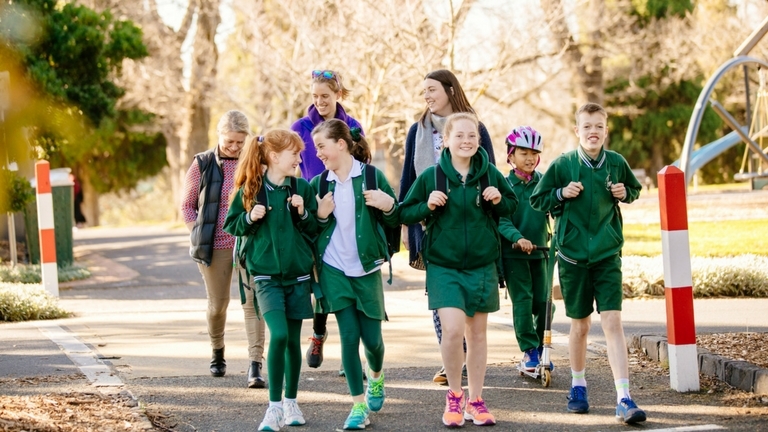 During Term 2 participating schools compete against each other by recording the active travel journeys of each student. We provide financial and practical support for the program. Walk2School Month encourages primary school students to walk to and from school throughout October to build healthy habits for life. We offer schools resources and incentives to tailor events and programs to suit your needs. Bike It Challenge is an annual event where schools compete against each other in bike education-related challenges. This is a free event for schools with all resources, prizes and food on the day provided. To find out about other sustainable programs and support we can offer your school please visit Sustainability resources for schools and kindergartens.